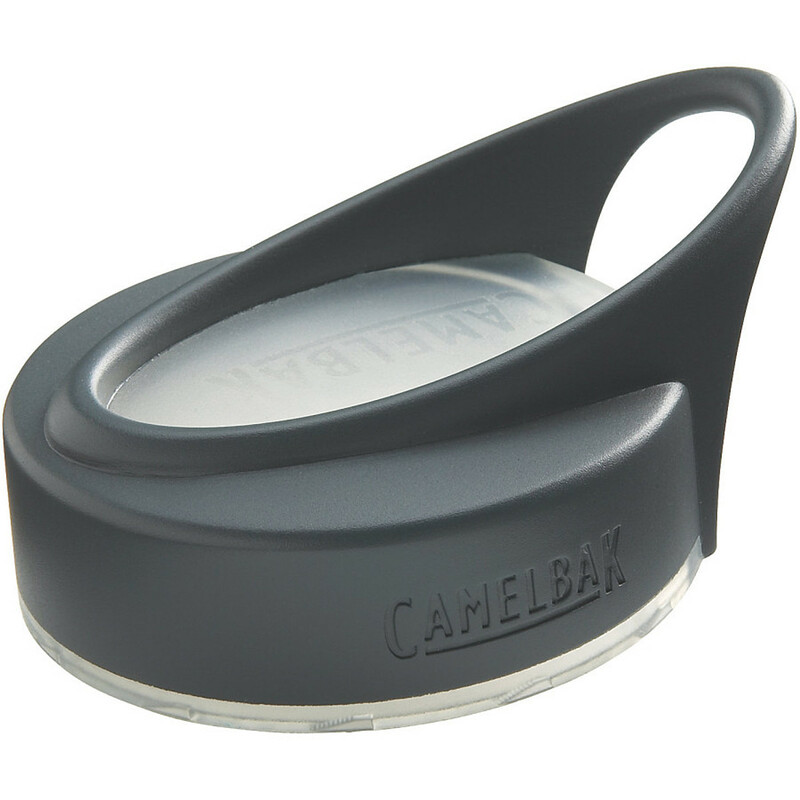 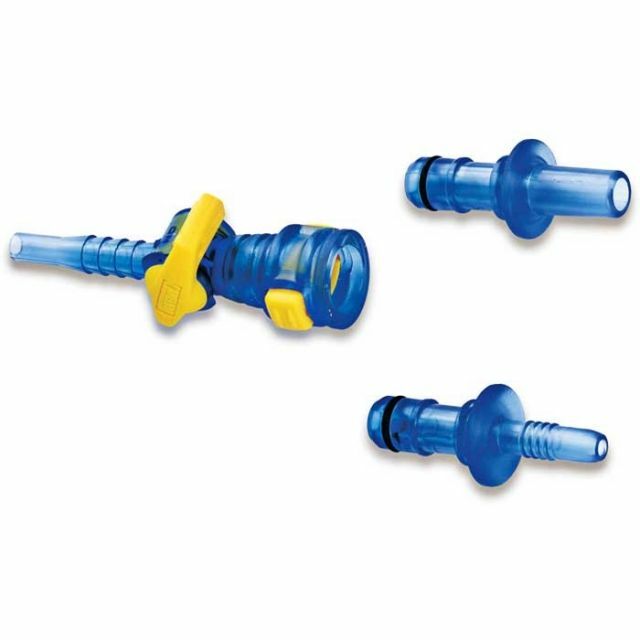 Visit CamelBak's Hands Free Bottle Adapter page. 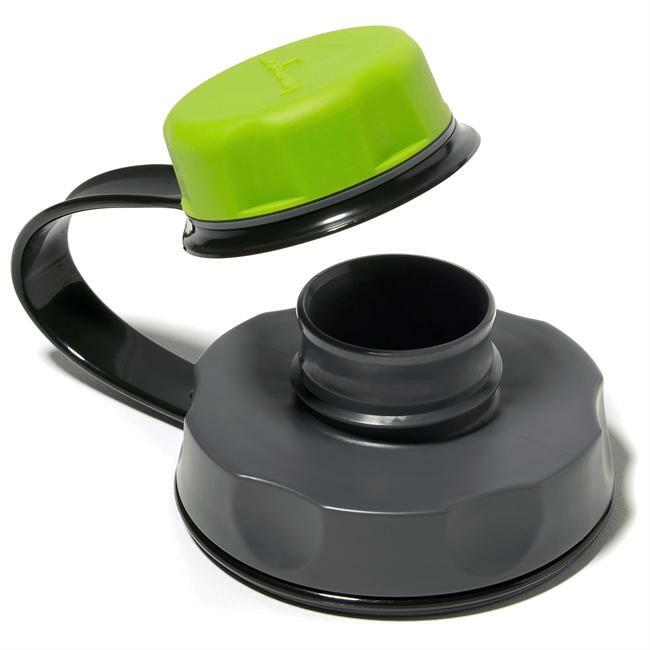 CamelBak Backpack Accessories Eddy Hands-free Adapter 90882. 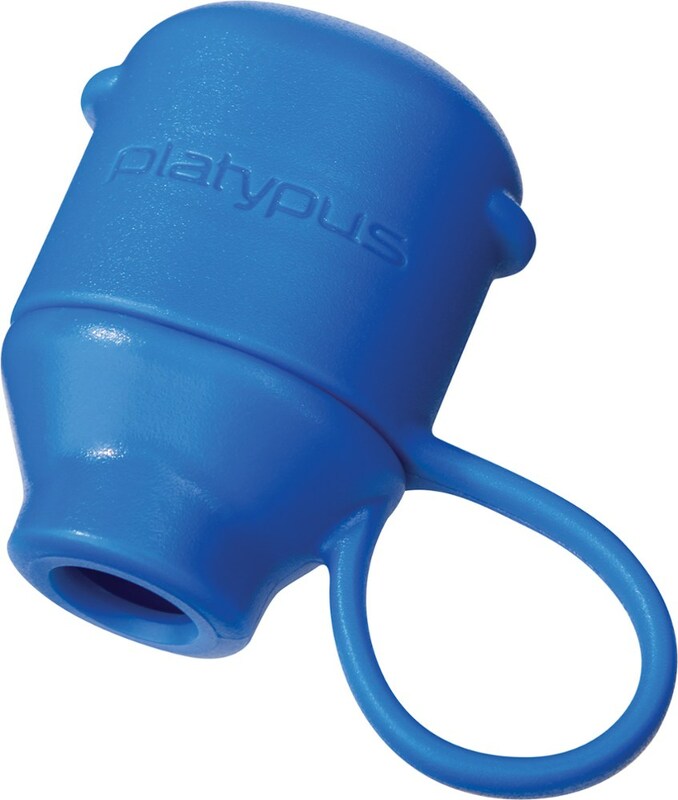 Attaches PureFlow tube to the bottle. 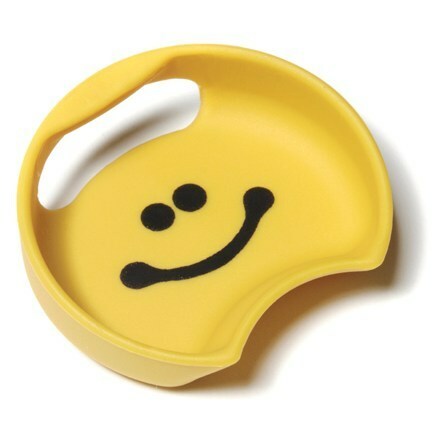 An excellent accessory to combine with the NEW Day Trip series and the NEW Uproar. 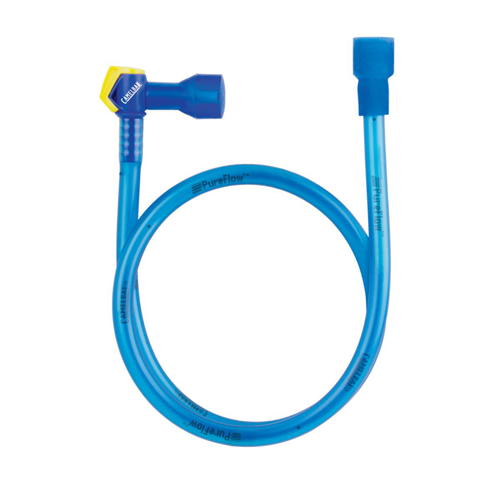 End the tiresome task of lifting your water bottle up to your mouth thanks to the CamelBak Hands Free Adapter. 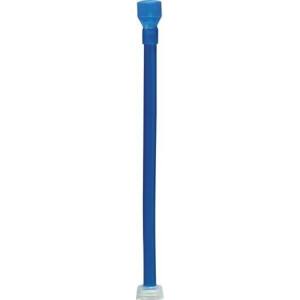 When attached to your Eddy or Groove water bottle, this Pure Flow drinking tube allows you to keep your bottle out of arm's reach in a backpack and still sip on that high-quality H2O as you hike, bike, climb, ski, or gracefully flash-dance into the mountains.